Microsoft continues to move forward with new features for upcoming Windows 10 feature updates with a new build of 19H1 for Skip Ahead. Microsoft today released Windows 10 19H1 build 18234 for Insiders in the Skip Ahead branch. This build includes some new features as well as a lengthy list of changes and improvements for the upcoming feature update (1903). This is the build coming after Windows 10 October 2018 Update (Redstone 5) coming this fall. Here is a look at what we can expect from Windows 10 in the near future. Ink support for Microsoft To-Do allows you to use handwritten notes with Microsoft Ink technology. You can complete your tasks by striking through them or using checkmarks. 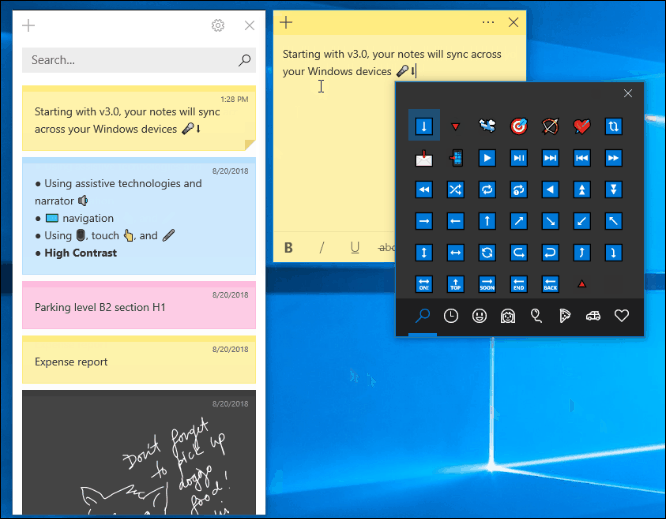 Sticky Notes 3.0 is getting a refresh in this next version and will include several new features and abilities. 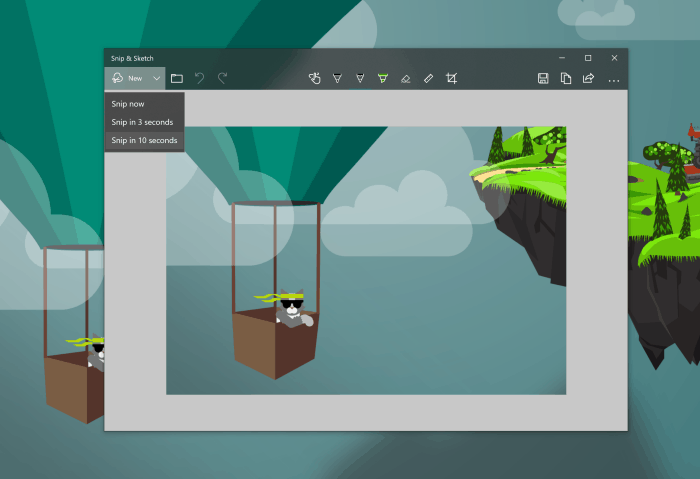 Snip & Sketch is a new tool for taking screenshots and it’s getting improvements including delay snip which includes the option to delay a snip from three to 10 seconds. Of course, since this is an early release, there are several known issues for users and developers. Make sure to read the full blog post for all the details, release notes, and workarounds. If you’re an Insider and running the 19H1 Skip Ahead builds, leave a comment and let us know how things are going for you.